The 11th annual Doug Wright Awards for Canadian Cartooning were presented at a ceremony as part of the Toronto Comics Arts Festival on Sunday. Toronto artist Nina Bunjevac won the award for best book for Fatherland (Jonathan Cape/Random House), her graphic memoir of her ex-Serbian nationalist father. 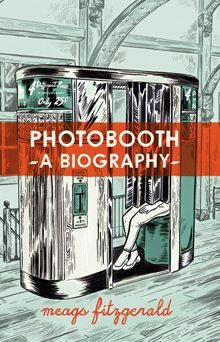 Montreal-based Meags Fitzgerald won the spotlight award for Photobooth: A Biography (Conundrum Press), about the author’s fascination with the near-obsolete technology. 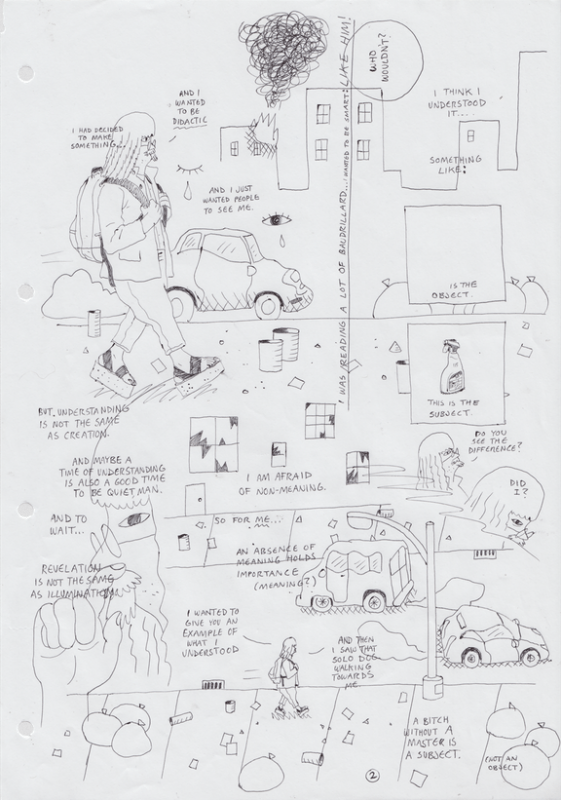 And Montreal’s Connor Willumsen won the Pigskin Peters Award for his experimental comic “Swinespritzen” (Breakdown Press), drawn in ball-point pen on pages torn out of a drugstore notebook. In addition, Merle “Ting” Tingley, long-time editorial cartoonist for the London Free Press, was inducted into the Canadian Cartoonist Hall of Fame.